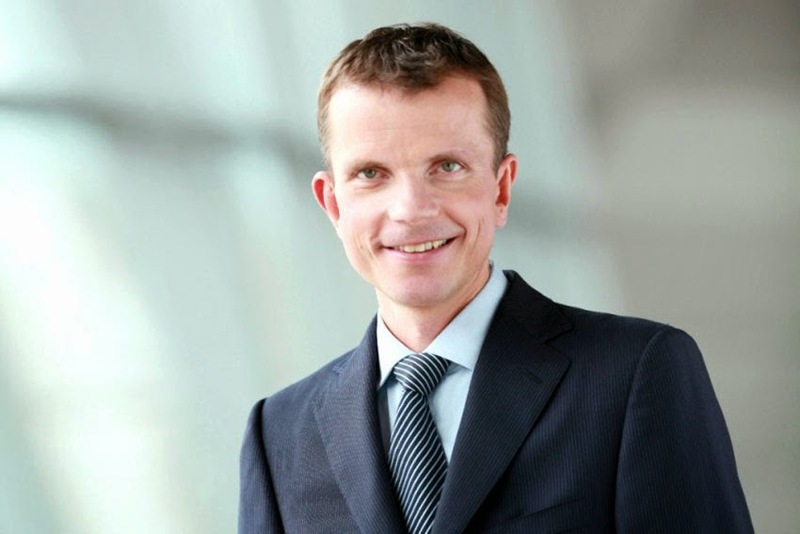 Cadillac announced the addition of Uwe Ellinghaus in the new position of Chief Marketing Officer, Global Cadillac. As Chief Marketing Officer, Ellinghaus will lead global strategic marketing and brand building. His appointment is effective January 1, 2014.
of Uwe is another important step in the global growth of Cadillac and our leadership team," said Bob Ferguson, General Motors Senior Vice-President, Global Cadillac. "Cadillac today is the fastest-growing full-line luxury auto brand, driven by new products that are attracting new buyers to Cadillac. Uwe's expertise in marketing and luxury brand building will help us extend our growth globally." Ellinghaus, 44, was most recently Executive Vice-President, Marketing and Sales at Montblanc International, a luxury design and accessory brand, in Hamburg, Germany. Ellinghaus served in a number of marketing leadership positions at BMW AG, from 1998 to 2012. From 2010-2012, he was the company's Chief Marketing Officer, responsible for the BMW brand's strategy, and marketing services for its Mini and Rolls-Royce brands. "Cadillac has always had great heritage, brand character and worldwide recognition," said Ellinghaus. "Now Cadillac has a new momentum and energy, embodied in its new products. This creates a unique opportunity to build the brand globally."